If you are just entering into a position in business accounting, you may need some help brushing up on partnership taxation regulations and factoring rules. After all, business taxes are much different than personal accounting needs. If you want a recap of the basics of partnership taxes, keep reading below for a refresher. The most notable of partnership taxation basics is the presence of two different approaches. In the aggregate partnership approach, partners are responsible solely for their share of business operations. The business is simple exists to allow co-owners to operate under one business entity. In the entity approach to partnerships, the partnership itself is an entity. In the entity approach, each partner owners a piece of the entity. It is important to remember that there are two approaches to partnership taxation in the United States. In a partnership, profits are taxed individually. However, profit and loss reporting is actually completed by the entity as a whole, just like the goods and service tax. Individual responsibilities for each co-owner is assessed based on distributive share. It is important to remember the presence of both individual and partnership tax reporting when preparing to become a business accountant. For each individual owner involved in a partnership, the IRS requires self-employment taxes to be paid. Self employment taxation includes social security and medicare contributions. Because partners must be double taxed on these contributions, they can also deduct their self-employment tax contribution from taxable income. This is a must know for all business accounting professionals working within a partnership taxation project. As with any other business structure, partnerships have deductions that they can write off to help save money. Members of a partnership can deduct legitimate business expenses. These deductible expenses typically include travel, advertising and generational marketing, business-related meals or entertainment and other startup costs. 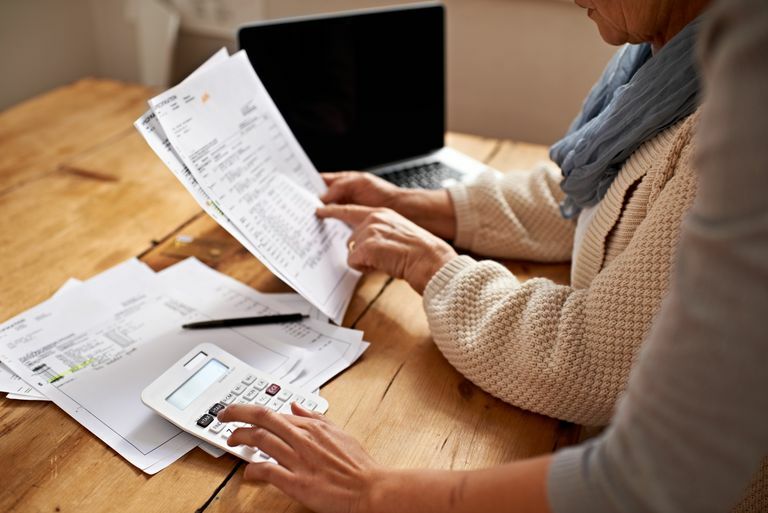 No matter what type of business organizational structure you work for, it is crucial to become familiar with all of the many deductible expenses for business. If you are an accountant who is switching from the world of personal finance to business finance, you definitely want to brush up on your knowledge of partnership taxation requirements. Use this post as a refresher to help prepare you for your switch to partnership accounting. You are sure to be happy you did.